Wondering where to go next in the Bible? 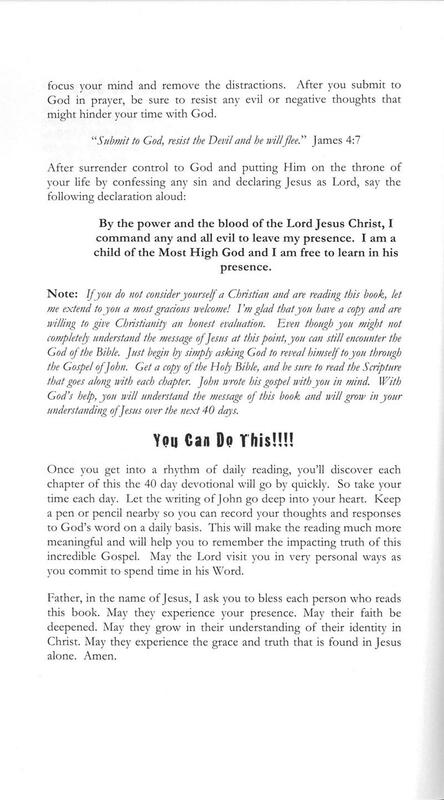 The Gospel of John is a beloved book in the Bible that has guided and served Christians for thousands of years. 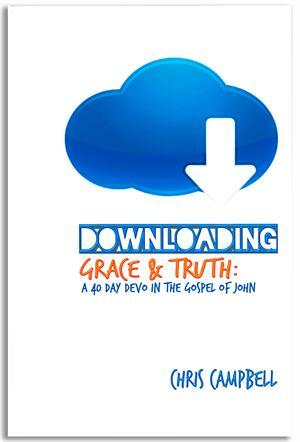 Written by one of Jesus' closest friends during his ministry on planet Earth, the Gospel of John tells the unique story of God becoming a man, full of grace and truth. 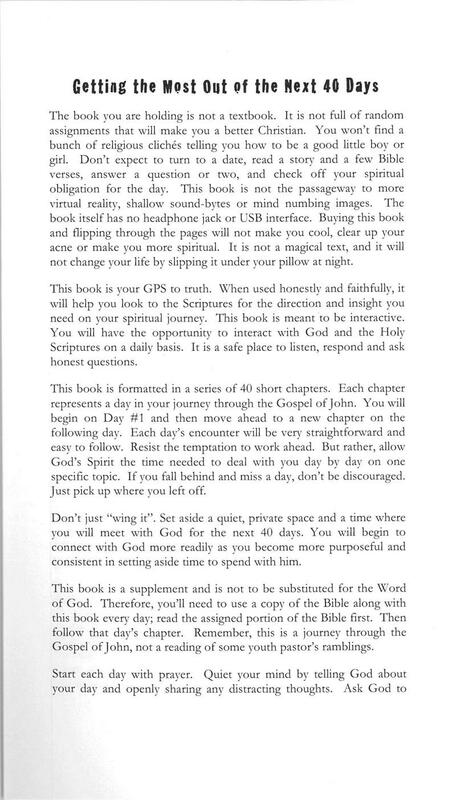 This 40-day devotional is designed to help you become confident in the Scriptures and expand your understanding of your identity and freedom in Christ. 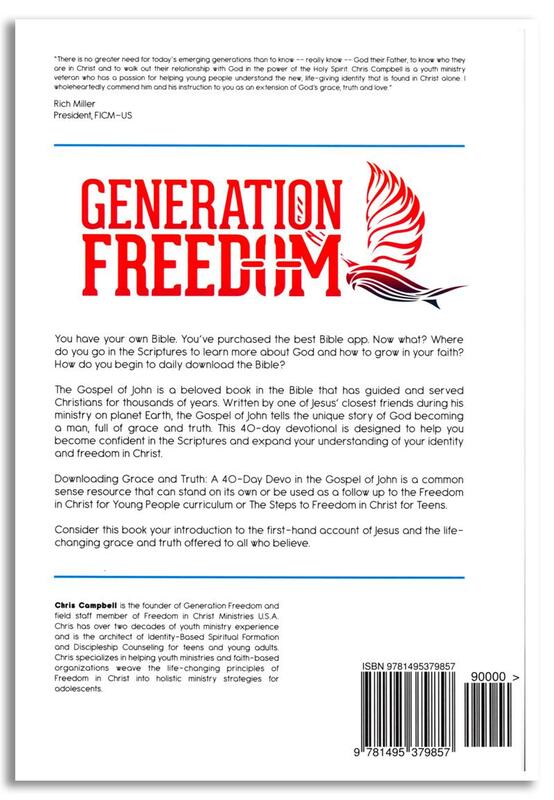 This devotional is a great follow-up for teens/young adults that have completed "The Steps to Freedom in Christ, Young Adults Edition".